They should give it to you for free. 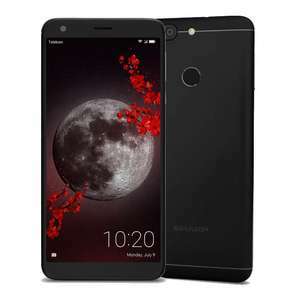 &#x1F601; List price Euro 299 but only Android nougat/Android 7 androidauthority.com/sharp-phones-europe-lineup-899921/ Would have bought if it had Android 9. Android 10 or Q is already out. This is using an old outdated chipset launched in 2016 - hence the lowish price..
How do you make them send the email? Voted hot for Sharp. What is the code if you already bought yours? Good price for what you're getting. Heat from me. I bought the 32" (that's the size I needed for the spare room) for £169 and am very pleased with it. A good picture and good sound, so heat from me. Why? 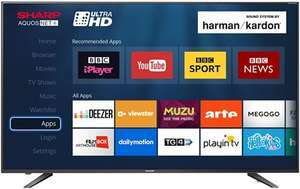 I am not interested in the smart aspect as such as I use IPTV but the 40” in particular seems pretty decent price for a spare room tv? Just be aware no itv or my5 hub apps. It's not a Turkish delight. That's the real McCoy, not a rebranded vestal. 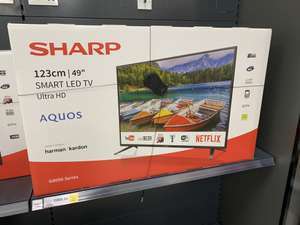 Sharp corporation is big in Asia/north America. Here it is, a proper Sharp, not that Vestal rubbish. Only 7 behind the Samsung S10 then. I'm typing of my Sharp Aquos S2. Really great phone for what I paid and their OS is very close to stock Android. NFC, great camera, only issue is lack of B20 which I've had issues with my phone calls not connecting where I live. Reception is terrible anyway here! Slow software and crashes sometimes. Sound quality on my Sharp is appalling! Just took mine back to Costco. Keeps freezing randomly. Useless. Left it to someone else. Never again. Bloody awful telly. What is the refresh rate and processor rate on these, any idea guys?? And is it a direct back-light or Edge lit screen?? Buy a expensive QLED and you will see the difference! Sharp used to be great. I can’t see a mention of HDR10 anywhere. Will this support HDR on ps4 pro? A swanky dishwasher my wife would just love for our kitchen..... £50 cheaper than other places, brilliant bargain! But what price was it reviewed at? this is normally quite pricey but such a good price from allbeauty! £15.25 with delivery or free delivery if you spend £20! I have one in bedroom and I hate the speakers, cheap tat . Don’t take the p mate if I choose too I can make your deals look awful - I saw this comment last night but now your deal will get seen less am saying what I’m saying. Just because you’ve been chosen - doesn’t make you special - you’ll do good to remember that. 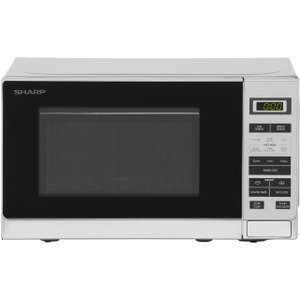 I don't like the small microwaves but my niece wants a micro, might try looking for this later in Glasgow..
for Liverpool fans so they can work out how many points they need to win the prem league? Be careful not to cut yourself with one of these. Watch the packaging, you could get a paper cut.